The next epic mobile experience from publisher and developer GTArcade is ready for global release! 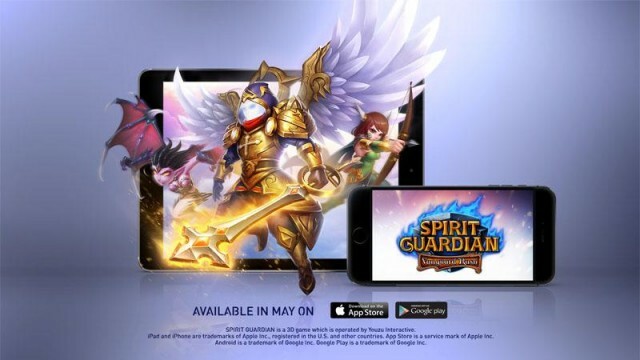 Spirit Guardian is now available to download and free to play on iOS and Android devices globally! Spirit Guardian is the ultimate fantasy action MMORPG built for mobile and tablet devices. Featuring a refined real-time battle system and advanced hero progression, the game is designed to be easy to pick-up-and-play casually while offering an engaging RPG experience. Enjoy the brilliant 3D visuals and intense real-time combat anywhere you go. Action, strategy, role-playing; Spirit Guardian combines all three into one spectacular package. Explore a detailed world filled with legendary heroes from across the globe. Some will be instantly recognizable while others have been given their own unique spin. 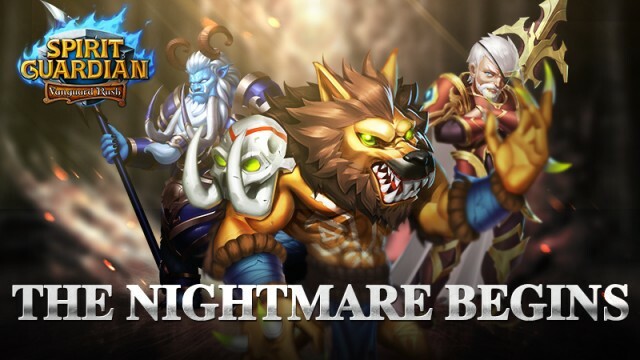 Build a dream team from over 70 available heroes, each distinct in appearance and play style. Battle across gorgeous environments, from lush forests to treacherous lava pits, and confront a wide variety of interesting enemies and gigantic bosses. Enjoy the game how you want with a huge variety of gameplay modes and customization options. Bond with fellow players through Guild activities or crush them in the PVP Arenas. Those who love customization will find endless ways to build their heroes, and even earn advanced outfits for heroes to show their dedication. For strategy enthusiasts, decisions both before and during battle will be crucial to success. Develop the perfect strategy and watch the opposition crumble. Spirit Guardian is a groundbreaking action MMORPG that delivers a highly polished and rich user experience. By combining award-winning game design with a philosophy that puts the player first, the game provides a truly fun and addictive experience that will appeal to everyone. Best of all, its completely free to play! Play Spirit Guardian today and receive exclusive gifts that will jump start your epic adventure!